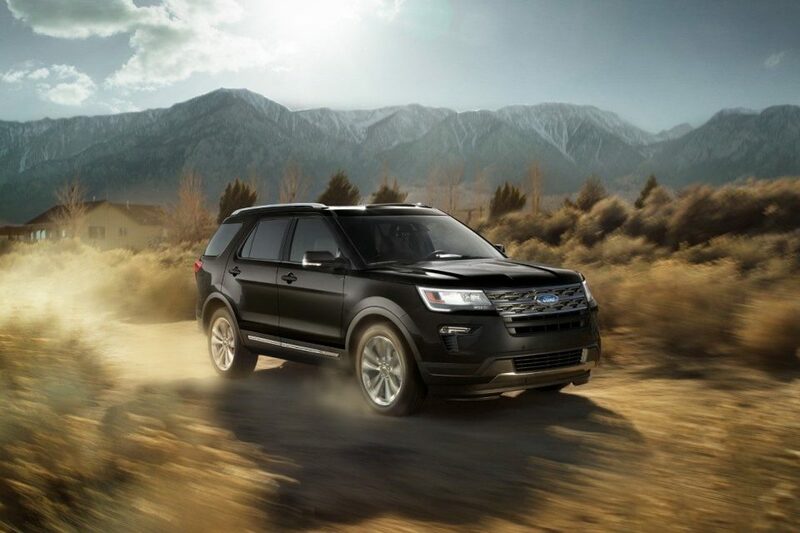 You may find choosing between the 2017 Ford Explorer and the 2018 Ford Explorer a struggle; after all, they have many of the same features and special extras that you love. So, to make the right decision, you need as much information as possible. Armed with the knowledge you need, you can make the smartest decision for your Hoover, Alabama, lifestyle, your driving habits, and your daily vehicle needs. Read up on what makes these two model years different and pick out which one you want to buy today. Of course, the newer the car you buy is, the more expensive it’s going to be, so before you decide anything else, you need to think about price. If you want the best and newest ride in Hoover, you should opt for a 2018 Explorer. But if you are looking for a way to save as much money as possible, you may consider a 2017 Explorer instead. The latter will still have amazing gadgets and features, and it just may contain everything you need out of a car. When it comes to a 2018 Ford Explorer, the biggest changes have to do with added safety features. The 2018’s new Safe and Smart package offers collision warning with brake support, adaptive cruise control, cross-traffic alert, a blind spot information system, automatic high beams, a lane-keeping system, and even rain-sensing wipers. That’s a ton of great features without a significant hike in price. Therefore, if you want all these extras, you should consider the 2018 Explorer. The Explorer’s exterior has also seen a bit of an update, but it’s probably not something you would notice unless you pay close attention. The new model year looks a bit more modern, but if you love the way the 2017 Explorer looks, there’s a good chance that you’ll like the 2018 as well. To really get an idea of which look you like better, you just have to see them side by side. Before you make your final decision, you need to see both model years and take them out for test drives: The best place to do that is at Long-Lewis Ford in Birmingham, Alabama. Visit our website, give us a call, or come visit us today to get more information about both model years. A trusted expert will help you every step of the way, and we can even get you great deals on financing.